With our complete full-cycle bookkeeping expertise, you will reduce your costs with less visits to your accountant. The high level of information submitted to your accountant will reduce the hours they need to spend on your file and reducing your accounting fees. Over 30 years of experience in bookkeeping has made for an optimized system of reports for you to understand your cash flow. We can reduce your business expenses and eliminate late fees. Our comprehensive knowledge gives us the ability to provide in-depth answers to all the important questions that you may have about your business financials. 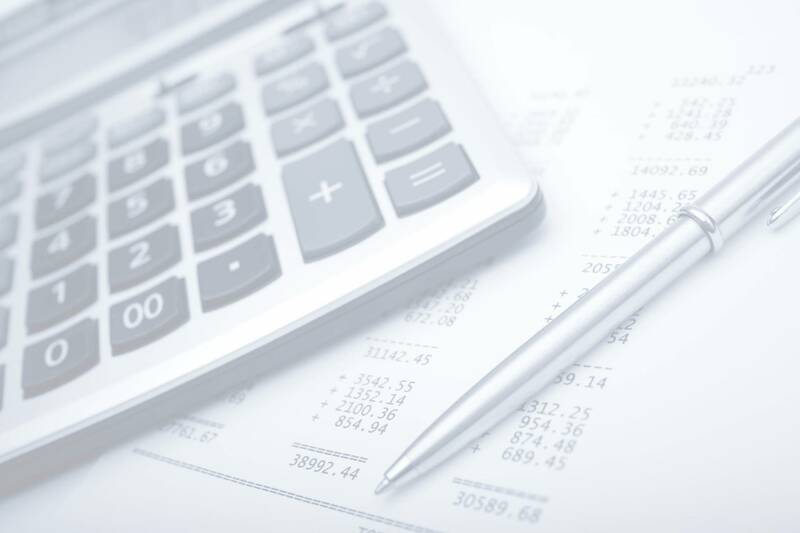 Your financial reports will give you the power to make effective decisions for your business. We do our work so you can focus on your business. We have over 30 years providing construction, medical/dental and retail industries with bookkeeping services. No business is too small or too large for our services.